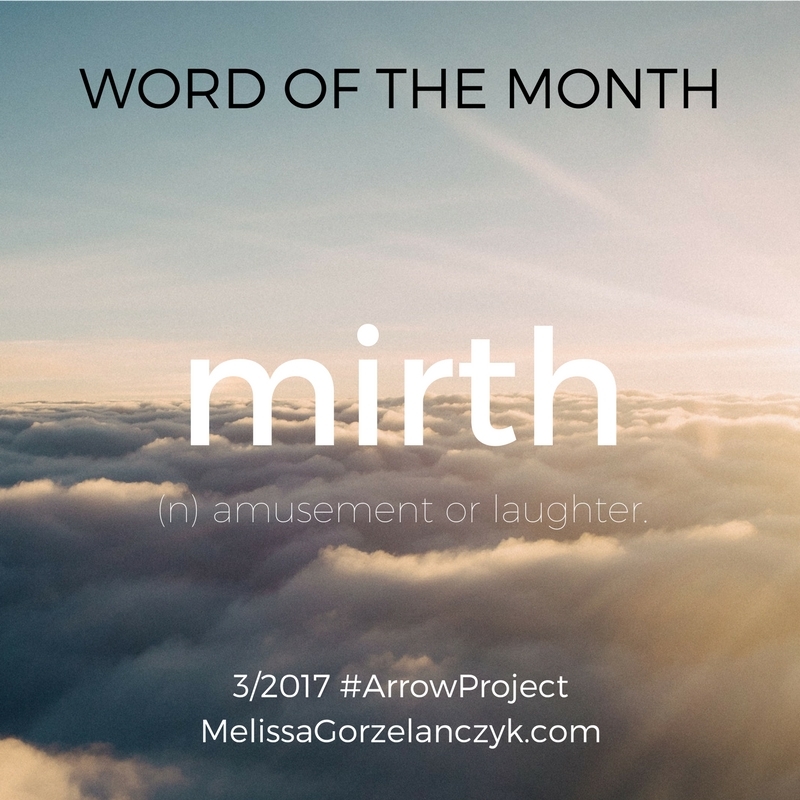 In case you missed it: Highlights from my March #ArrowProject: Mirth. Pretty word of the month graphic. My Facebook challenge to remember where you came from. Happy news: Arrows is on sale for less than $11. How to Mirth-Up Your Creative Process featuring famous people like Jeff Zentner, Brooks Benjamin and Kirsty Gungor. Let us mirth you up. We love mirthing you up. 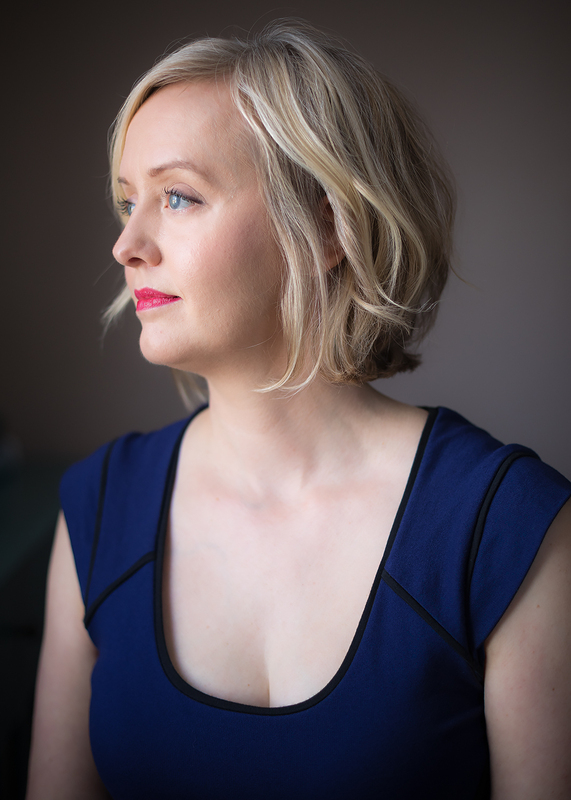 We thrive on … (read more).